If you want to know highest paying states for nurses in America, you’ve come to the right place. We can help you find a state where the average salary is higher, so you can move there and earn more money. 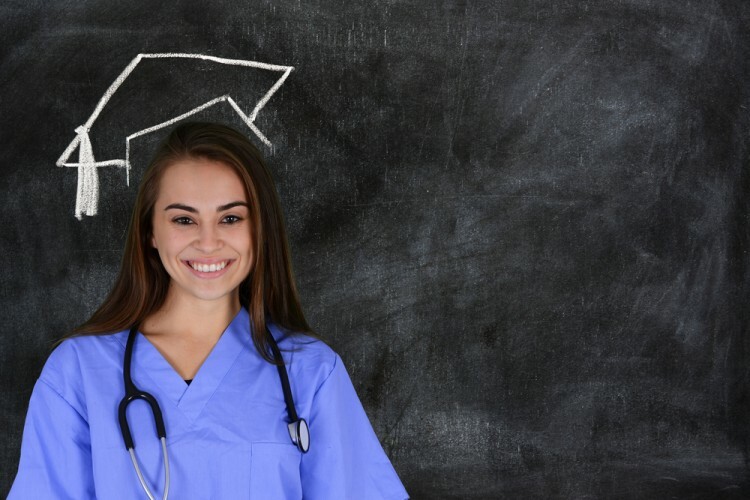 Also, if you are going to become a registered nurse, you will find out where you should start your career. If you are open to moving abroad, you may want to check out our list of highest paying countries for nurses across the planet. BLS (U.S. Bureau of Labor Statistics), claims that by 2022 the employment for this profession will increase by 19%. You should know that average growth rate for all professions is 11%. Also, the number of registered nurses will increase by 526.800 in next 7 years. The average salary, across the United States is $66.600. However, this depends on the state, facility a nurse works, and the working hours. The job of registered nurses is hard. They must monitor the patient’s behavior, help with the treatment and medication, perform diagnostic tests and operate with medical equipment. We already know that this is a stressful job due to the fact, nurses work with people who need medical care. In addition, this is a dangerous job, because of viruses and infections. Some nurses claim that the salary should be higher. A registered nurse can earn from $47.000 up to $64.000. The salaries are nation average or slightly above it. The state also has high employment rates. Alabama California Connecticut Georgia highest paying countries for nurse Highest Paying States for Nurses in America Illinois List XFinance Maryland Massachusetts Mississippi New Jersey New York nursing salaries in America responsibilities of nurses Slideshow the average nursing salary across America the highest number of registered nurses Washington when the number of registered nurses will be increased? where is the highest salary for nurses?